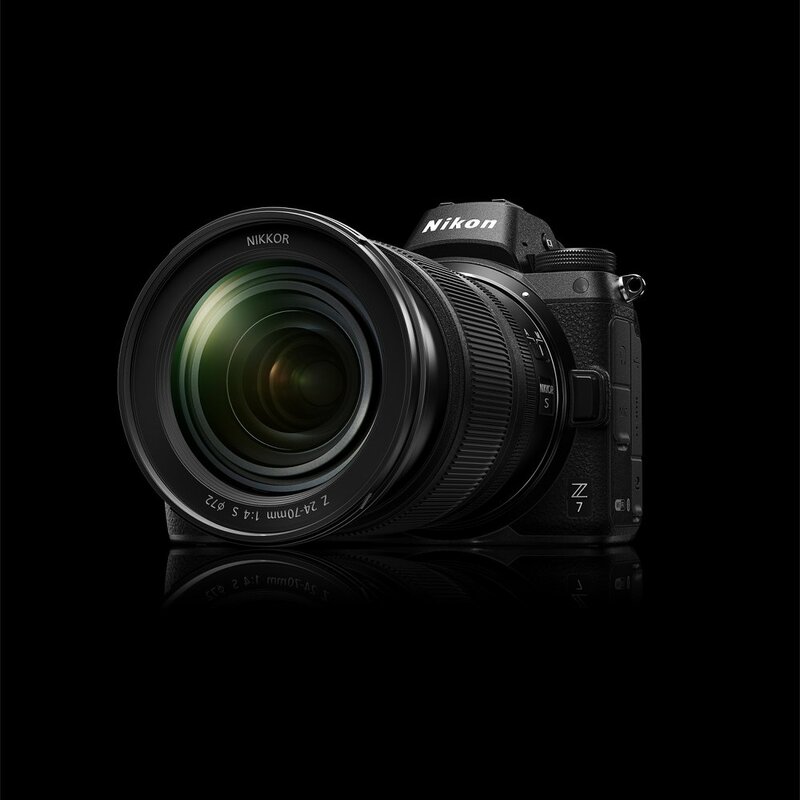 Nikon finally launched its first high-end full frame mirrorless cameras, the Z7 and Z6. Like many other Nikon photographers, I am very excited to get my hands on the cameras and see what the cameras are capable of. How I did the 'Fire Angel'? About 2 years ago, my brother and his wife were looking to do some pre-wedding photography and they wanted something special. My brother and his wife saw Benjamin Von Wong’s photos of “Fire Angel” which he created in a Huawei TVC and they loved it. They want to give it a shot in creating something similar. Leica is renowned for making reliable cameras and lenses known for producing amazing image quality. It has always been a dream for me to shoot with Leica cameras and lenses in my professional work. A commercial shoot for Anywheel Singapore. I had the opportunity to work with Anywheel Singapore, a dockless bicycle sharing company in Singapore. The client wants a set of images to use on their website and social media to create more awareness for their brand and also leave strong impressions. The images have to look happy, bright and natural while featuring iconic places in our sunny little island. I had the opportunity to work with Orchre Pictures and Starhub Singapore to photograph Team Kiyah-Splashh!, an independent dragon boat team that has represented Singapore in many local and oversea races. Hey there! It has been a long hiatus since my last update. I have been busy with many things mainly work and also going through a mentorship program that helps me improve as a photographer. You might have noticed that this website has had a huge makeover with some new works, and also some old works that had been given a new life through re-editing them in a more refined manner. Capture A Life Studio logo has also been given a new look. I hope my website now look more professional with the new look and the new logo. Of course, none of these matters if I don’t have a good body of work to back it up with. I will continue to do better and produce better work every time. Also, I will be sharing interesting information or tips about photography or retouching and I will also share some behind-the-scenes of my shoots. Hopefully, they will get you interested to find out how you can achieve the looks in the photos. So, please check back on this website more often for new updates! Thanks! Your particulars and details will be safe and will not be disclosed under any circumstances.